The BEA's Personal Income and Outlays report for November was published this morning by the Bureau of Economic Analysis. The latest Headline PCE price index was up 0.06% month-over-month (MoM) and is up 1.84% year-over-year (YoY). The latest Core PCE index (less Food and Energy) came in at 0.15% MoM and 1.88% YoY. Core PCE is now below the Fed's 2% target rate. 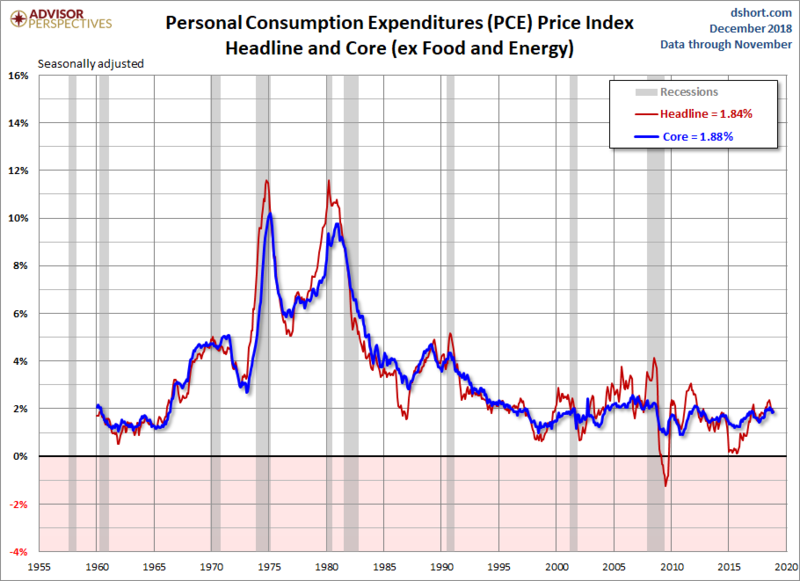 The adjacent thumbnail gives us a close-up of the trend in YoY Core PCE since January 2012. The first string of red data points highlights the 12 consecutive months when Core PCE hovered in a narrow range around its interim low. The second string highlights the lower range from late 2014 through 2015. Core PCE shifted higher in 2016 with a decline in 2017 only to bounce back later in the year. The first chart below shows the monthly year-over-year change in the personal consumption expenditures (PCE) price index since 2000. 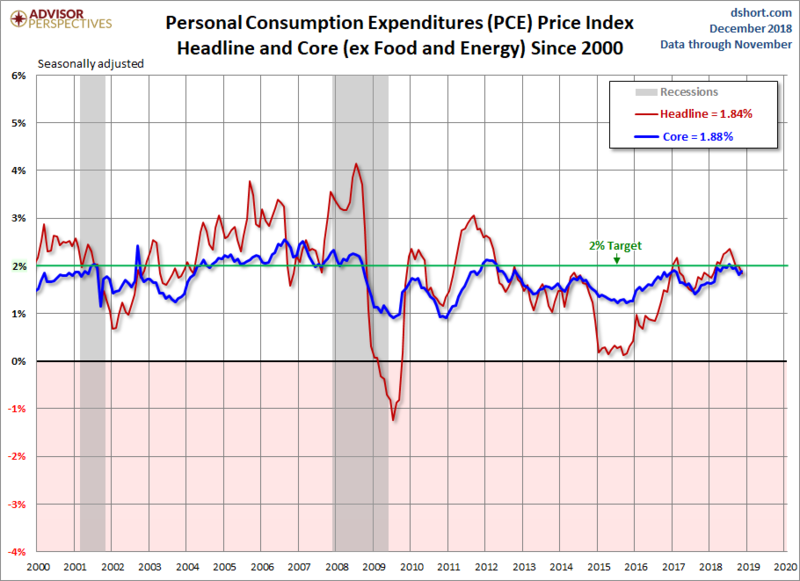 Also included is an overlay of the Core PCE (less Food and Energy) price index, which is the Fed's preferred indicator for gauging inflation. The two percent benchmark is the Fed's conventional target for core inflation. However, the December 2012 FOMC meeting raised the inflation ceiling to 2.5% for the next year or two while their accommodative measures (low FFR and quantitative easing) are in place. More recent FOMC statements now refer only to the two percent target. 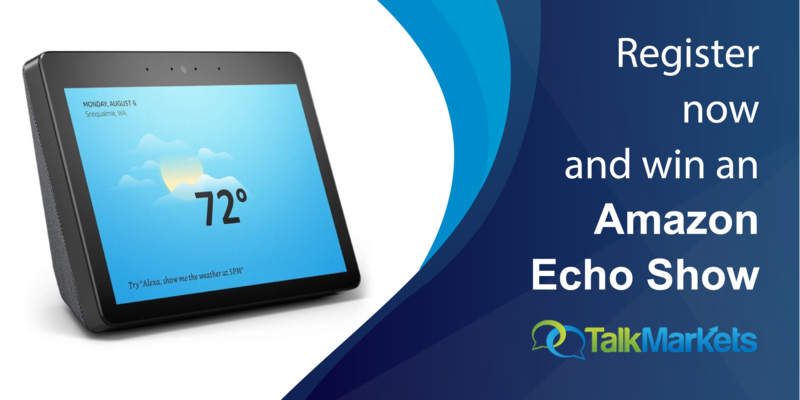 The index data is shown to two decimal points to highlight the change more accurately. It may seem trivial to focus such detail on numbers that will be revised again next month (the three previous months are subject to revision and the annual revision reaches back three years). 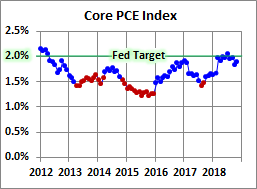 But core PCE is such a key measure of inflation for the Federal Reserve that precision seems warranted. For a long-term perspective, here are the same two metrics spanning five decades. Note: The data source is Table 9 in the Excel file available in the right-hand column of the BEA's report page.